Are you excited about the Holidays? How big is your Christmas spirit? Let’s take this opportunity to spread the joy of Christmas with others! 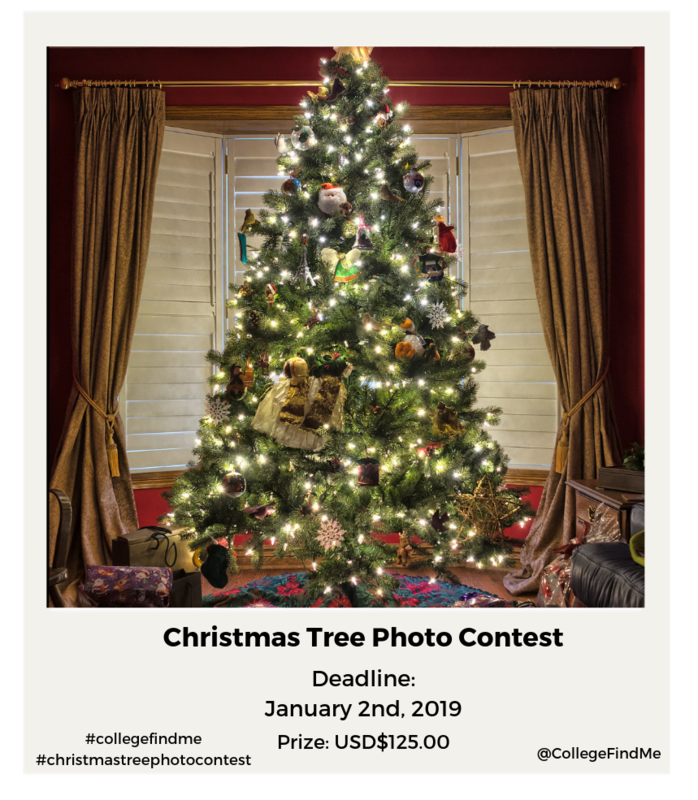 Join CollegeFindMe’s Christmas Tree Photo Contest by following the rules below and win a prize for your fantastic Christmas Tree.